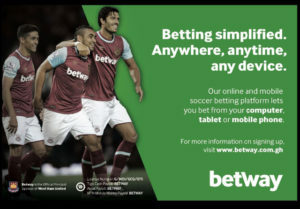 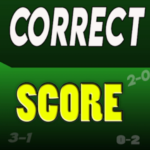 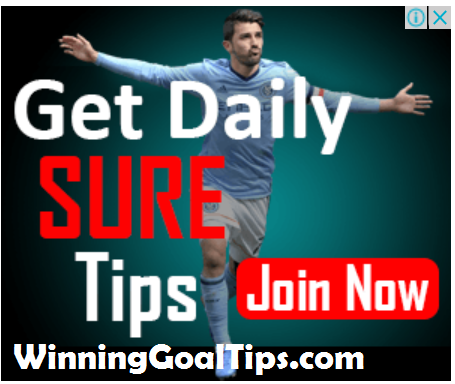 Its a new week for winning again after we won last week good bonuses! 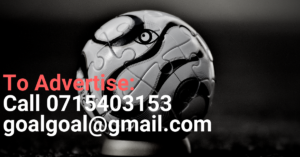 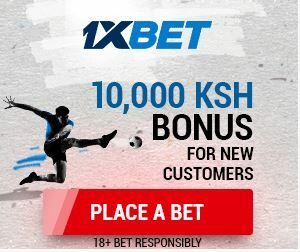 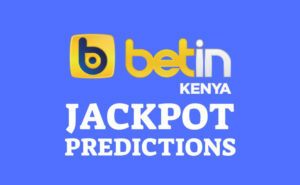 We have analyzed the midweek jackpot and the tips will be sent to subscribers today.If you wish to receive the analyzed jackpot plus daily betting tips,you pay Ksh 499 per month or Ksh 299 for one week. 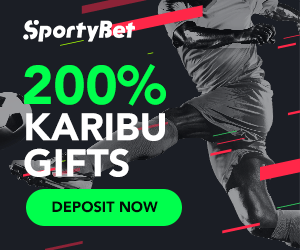 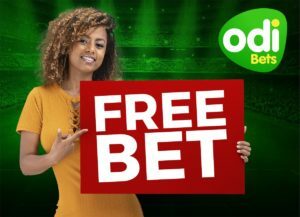 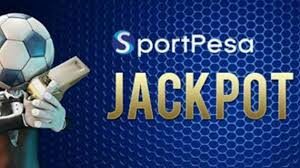 You will receive the sportpesa midweek jackpot and also accurate sure daily tips for a full month or a full week depending on the package that you select. 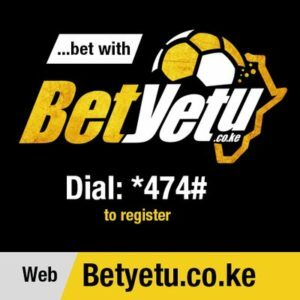 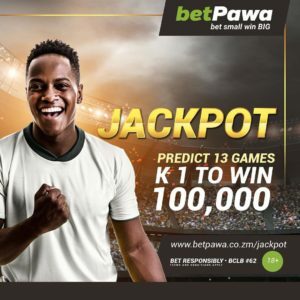 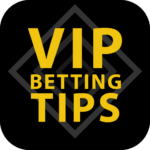 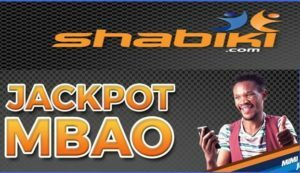 Below is how to join the VIP category so that you receive this jackpot plus that of Betpawa and today games immediately via SMS. 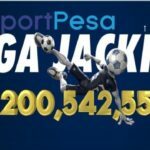 Today’s midweek jackpot is valued at Ksh21 million.